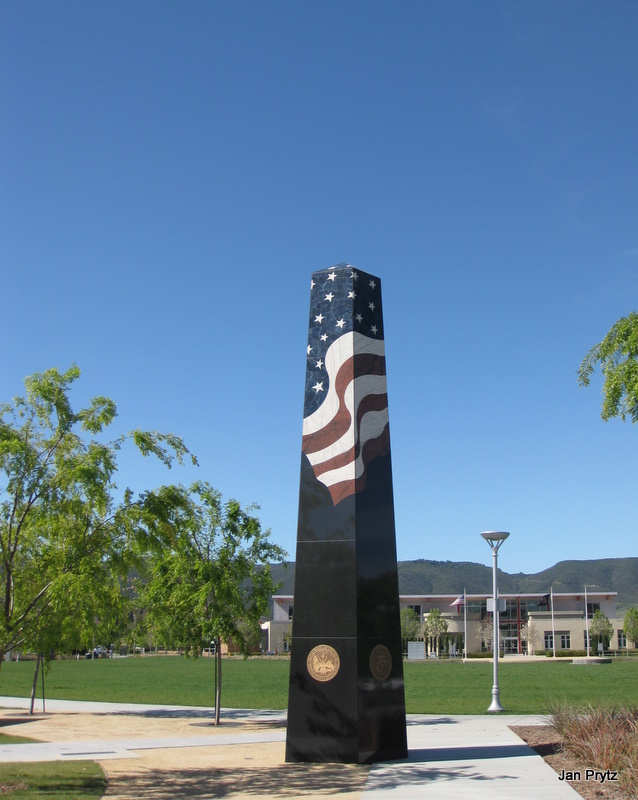 The War Memorial at Murrieta Town Center. It honors our country's Veterans from all U.S. Armed Services. You live in such a photogenic place. So much to "capture". Good job! I've never seen this before. It definitely shares strength, doesn't it? Glad you shared it with us. You capture it good...Mine is ready too. Very beautiful memorial! Have a great day! 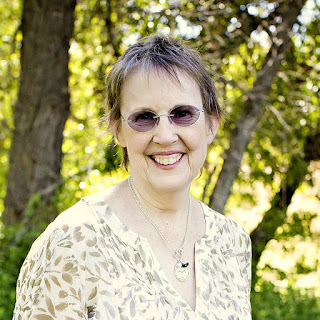 What a marvelous memorial Jan. I love the blue sky too. We don't see much of that these days.